Fingerpaint was proud to support the Thoroughbred Retirement Foundation (TRF) on Sunday, August 9, as horse racing enthusiasts and foodies flocked to Canfield Casino in Congress Park for its annual gala, “The Foods of Anne Burrell.” Held on the eve of the ever-popular Fasig-Tipton Saratoga Selected Yearlings Sale, the gala featured the culinary creations of Food Network star and celebrity chef Anne Burrell, specialty cocktails by Tito’s Handmade Vodka, live entertainment, and a live auction of exclusive one-of-a-kind items from the world of horse racing, including several prized possessions from the first Triple Crown winner in 37 years, American Pharoah. With horse racing season under way at Saratoga Race Course and the quest for #Pharoahtoga hitting a fever pitch, thoroughbreds dominated the Capital District’s news. 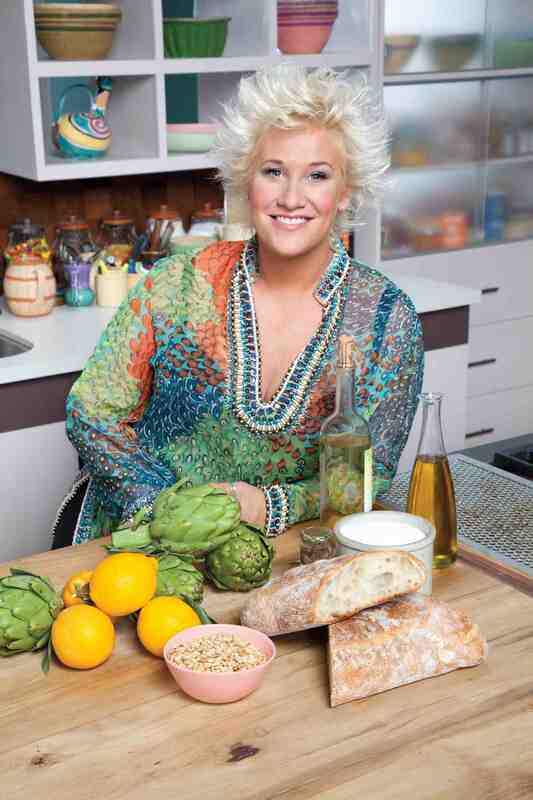 TRF’s “The Foods of Anne Burrell” joined the excitement with the Albany Times Union, Saratoga Today, Saratoga.com, The Troy Record and The Saratogian covering the event. If you were unable to attend the event or want to relive the evening, check out the Albany Times Union’s slide show. Lynita Johnson blends a love for food, travel, sports and music with a passion for public relations and content marketing. 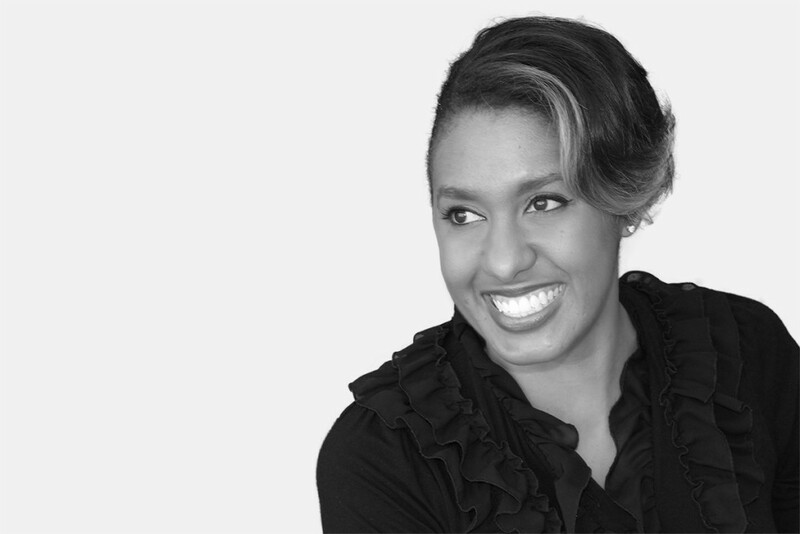 She leverages a decade of experience in the sports and entertainment, hospitality, and wellness industries to manage strategy and secure top-tier coverage for Fingerpaint’s diverse roster of public relations clients.